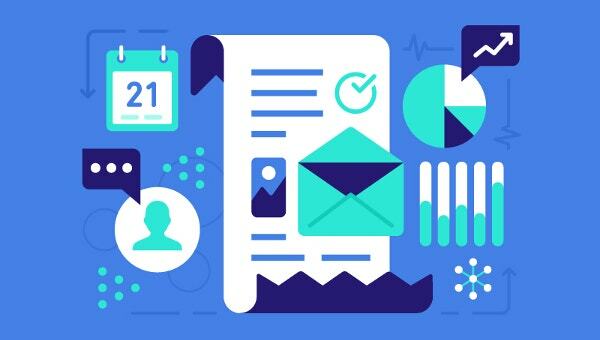 In this digital age, email marketing is a potent weapon, that, if used productively, can make a significant difference to the overall business health of an organization. What do you think is the key element that attracts millions of readers to an email that went unnoticed forever? 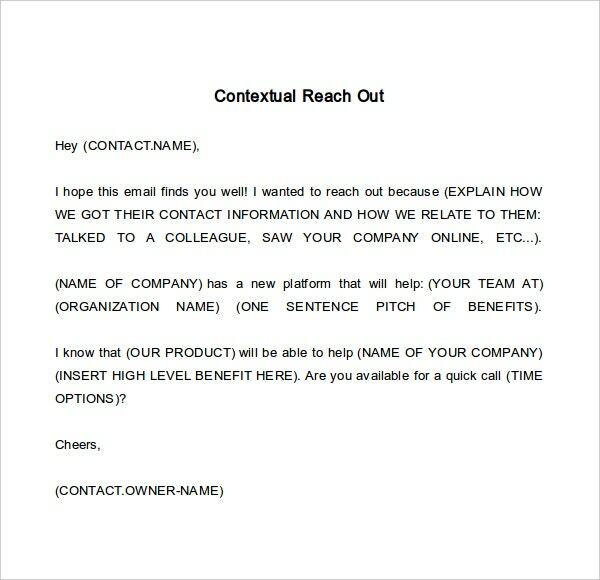 Is it the subject line, the length of the email, or the way it has been written? It is a culmination of all the above. 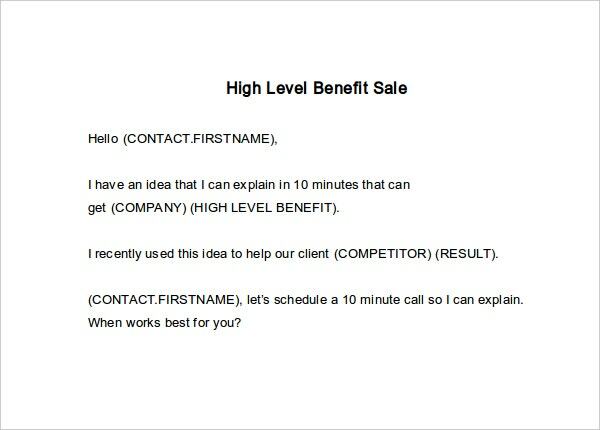 You can also see Email Templates for Ads & Sales. Good marketing often identifies a market need and then fulfills it. 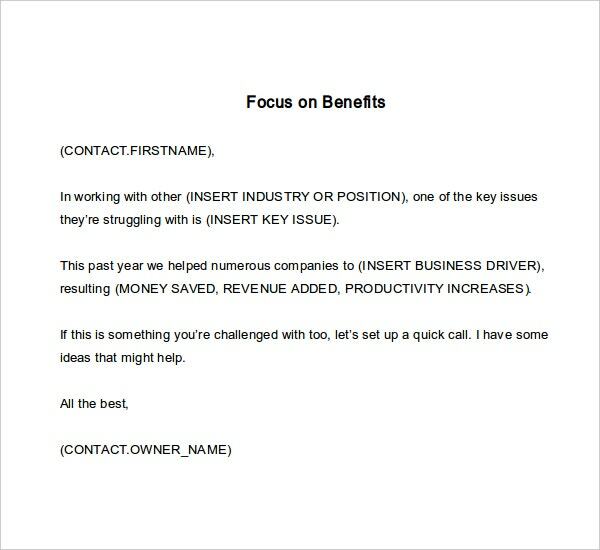 Most of the times, we miss out on the most important thing: Customer Benefits.While drafting an email for a prospective customer, you need to mention the features and benefits clearly so that the customer will get an idea about your products and services and if he can get benefited by it. First of all, you need to remember that the customer doesn’t know you and he may treat your email like he treats any other email. 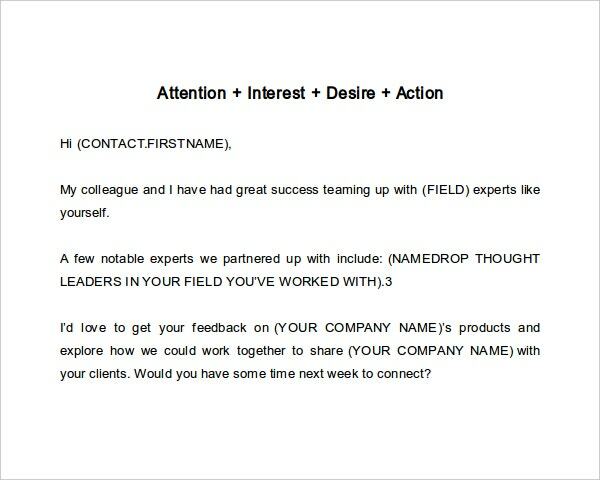 So you need to draft your email in such a way that the customer will find something relevant in it. You can start by telling how you got his contact information and then you can explain about the products and services that you offer and how it can be beneficial to him. When you write a cold email, most of the time we don’t know the right person that we should write to. So we send it across to the available email ID. 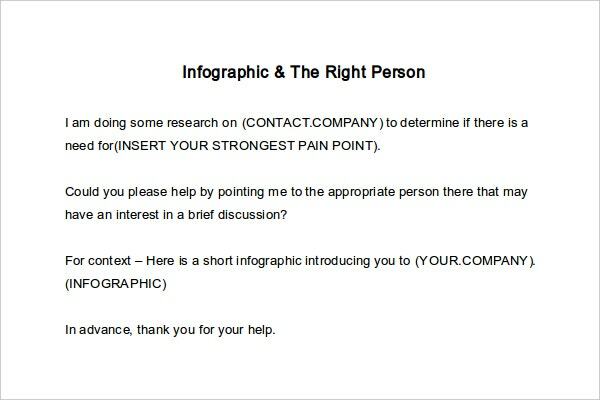 Few things that we need to look into while sending such emails: You can add a brief description about your company with a few infographics and then in the same mail, enquire about the appropriate person to get in touch with to have a detailed discussion. You will not get a second chance to create a first impression. 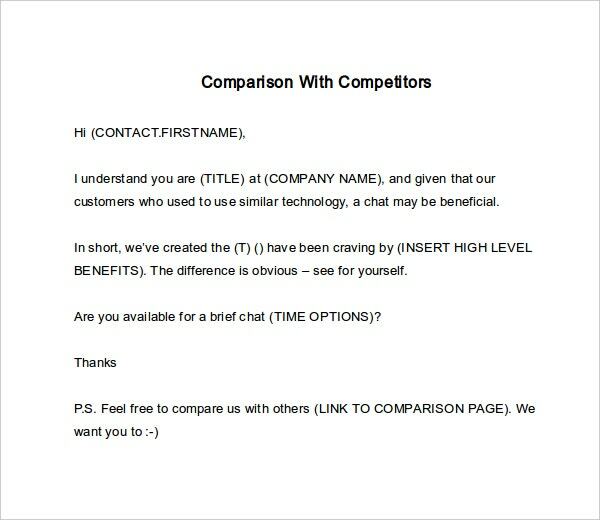 So you need to be honest and straightforward with your email in the very first attempt. You need to make them believe that you are genuine and that can help them grow. You can send the links of your work which are available online and also can inform them about your list of clients that you have been providing services to. You need to make them realize that you can add value to their business. Make it a point to inform your prospective client about all the services you have provided to other clients and how it has benefited them. You can highlight the cost effectiveness and the less amount of time you took to perform the task and if you have any proof of feedback that you have received from any of your clients, you can tell them about it. 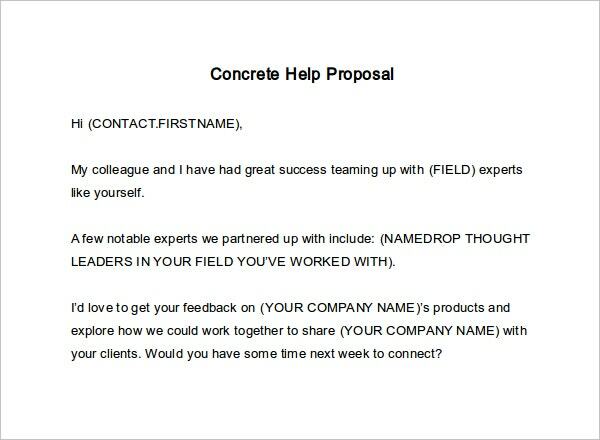 It will definitely make your prospective client feel confident about your company. Maintain a fine balance between explaining about your product and at the same time making your prospective client understand the benefits you can your approach and ask for feedback too. Make your prospective client aware about your knowledge of their company and what action plan you have, that will help them grow further. 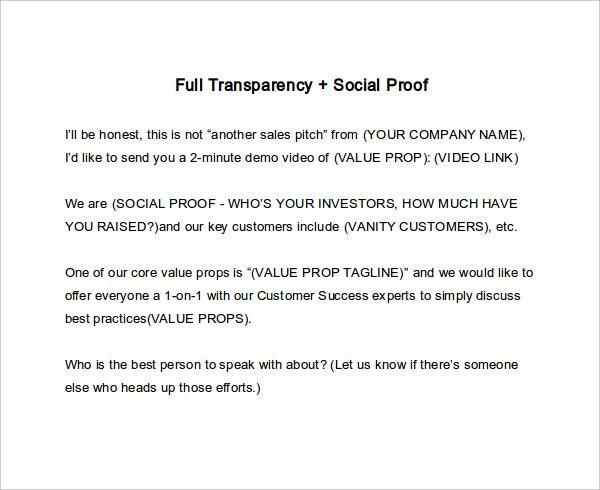 If you have prepared any presentation or demo, share it with them. It will surely create a good impression on them. Email marketing is here to stay, as it is the prime marketing source through which businesses can flourish. It is the best possible marketing option among the various digital marketing techniques available. If handled effectively, it will definitely be helpful for your organization. 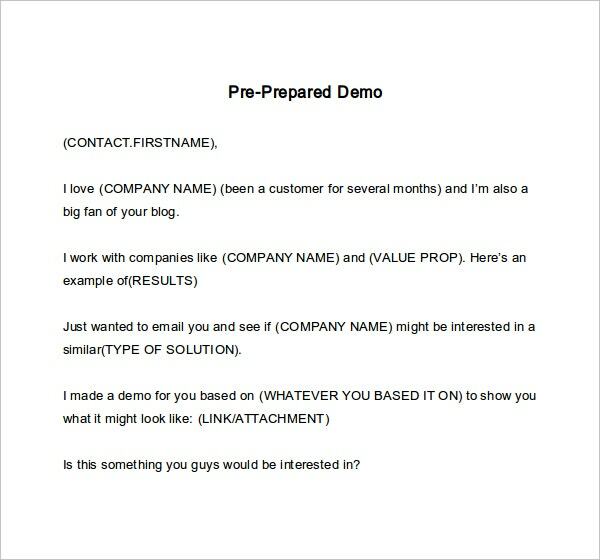 You can also see Business Email Templates & Samples.